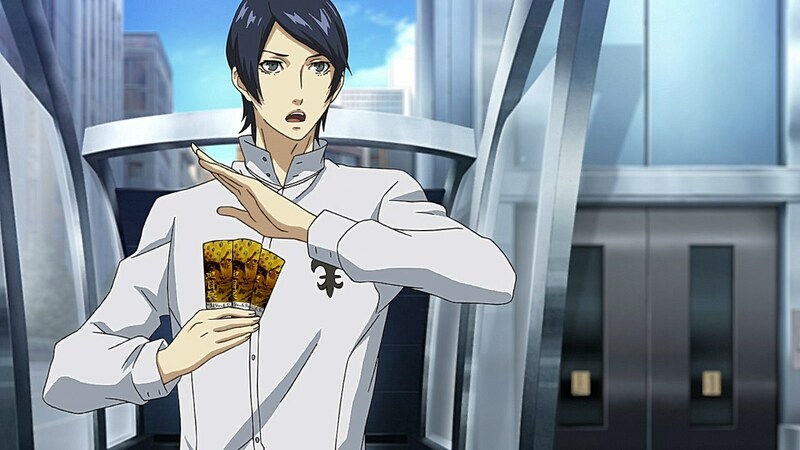 With our next part of the game starting up, we are introduced to Kitagawa Yusuke, an artist who is passionate about his work, yet is the adoptive son/pupil of the Phantom Thieves’ next target, celebrity artist Ichiryusai Madarame. 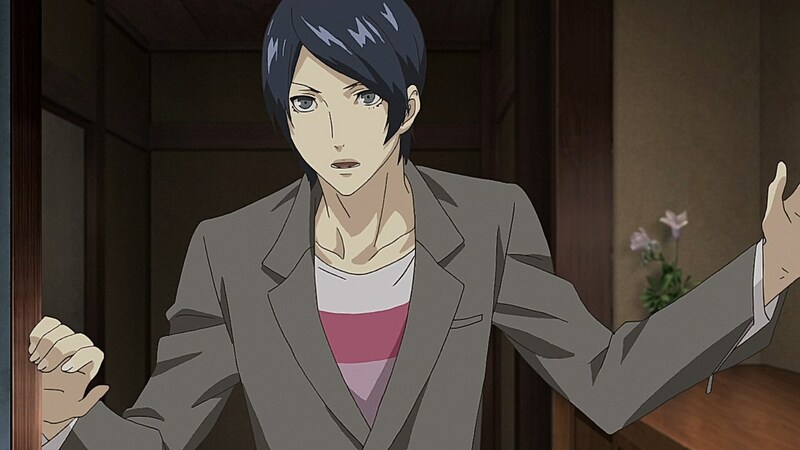 Yusuke’s double-bind is expressed very effectively in the anime adaptation of this arc as his regret and anger about having to face the truth about his master as an exploitative plagiarist has more clarity to it. 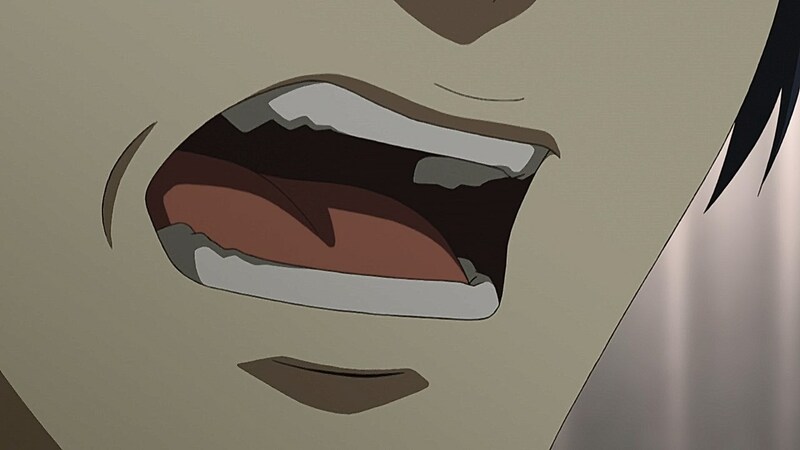 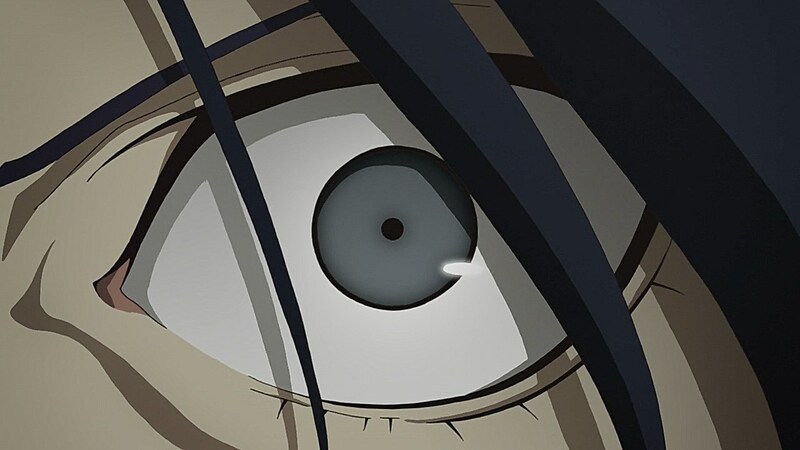 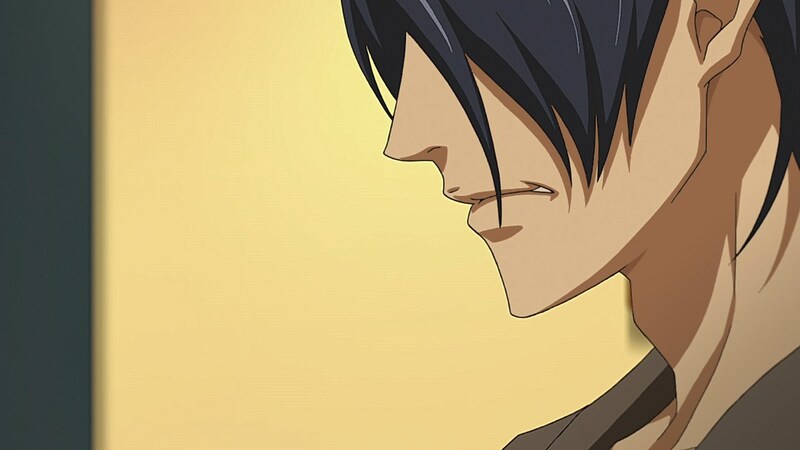 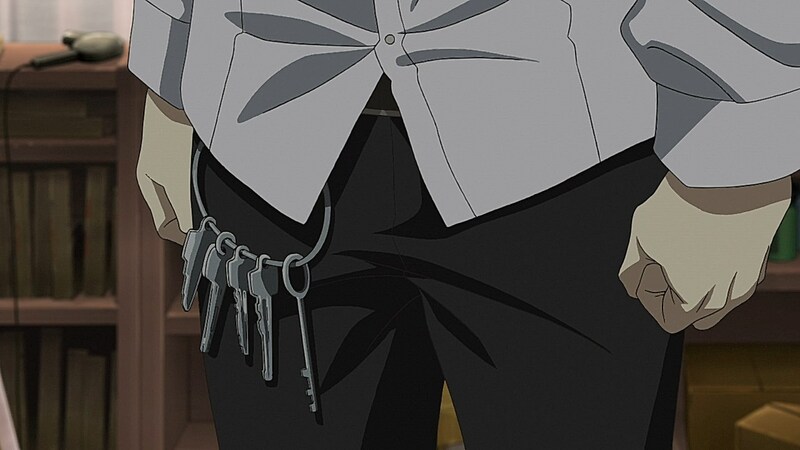 Whereas we can only go off of verbal cues from Sugita Tomokazu or Matt Mercer on his repressed emotions as he deals with having to make himself believe he is only helping his master out of a writer’s block, the anger from being presented with doubt in his way of life is on full display within the episode. 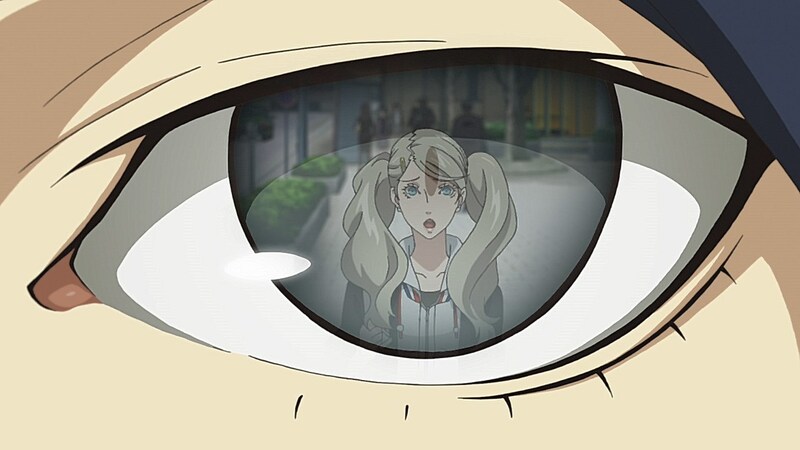 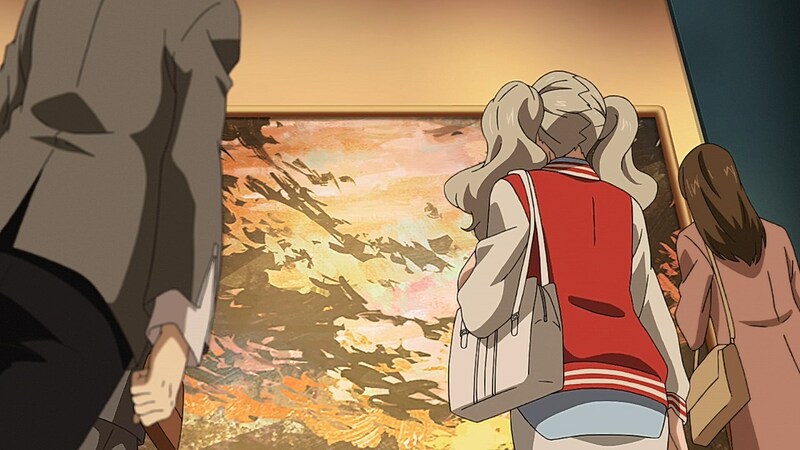 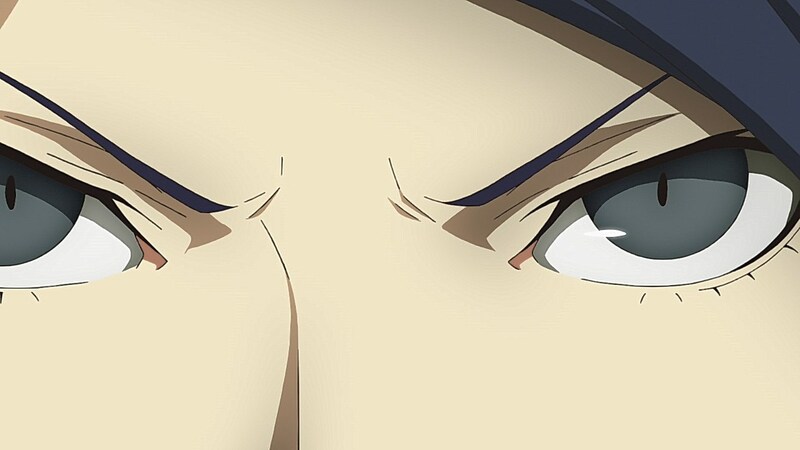 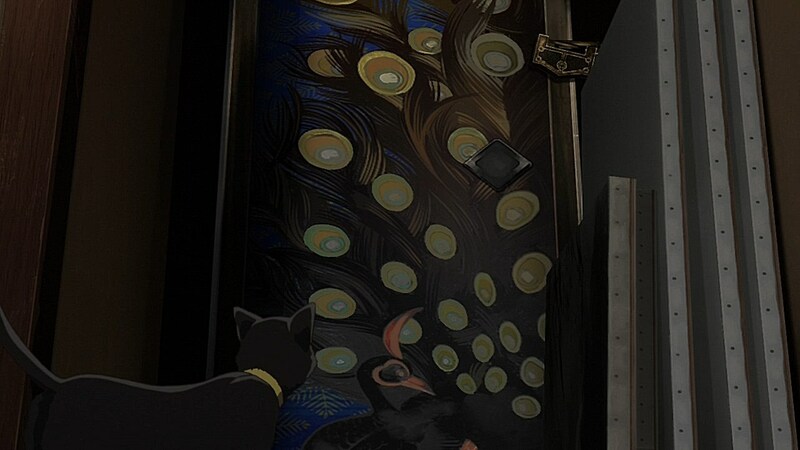 We get more of Yusuke’s point-of-view in the episode as he shows greater distress with seeing his own art being displayed in Madarame’s exhibit and pass off as his master’s work, and as Ryuji presses him on whether the rumors are true or whether he’s even aware he’s being played, Yusuke is visibly furious at the notion that he is being used or that someone would have the gall to disrespect him and Madarame’s judgement in front of him. 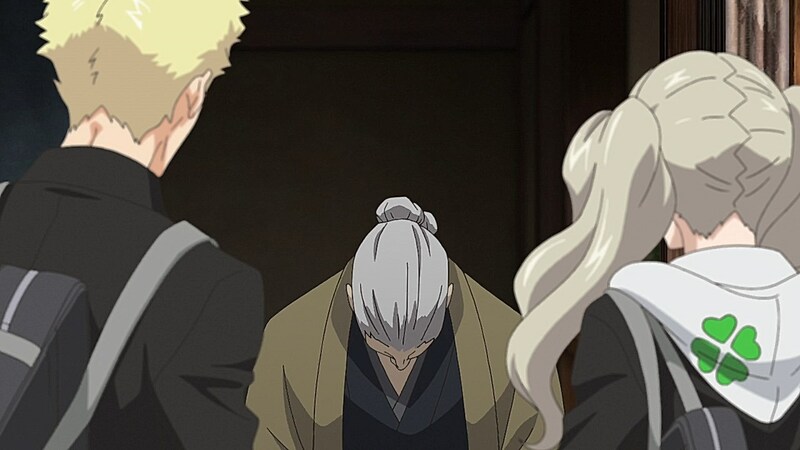 As Madarame has lead him to believe it was to get him out of his slump and not to pass off his and his other pupils’ artwork as his own, it’s far more understandable to see why he’s going so far to defend his master without having to rely mainly on verbal cues or body language of far away character models to let us know how exactly it gets to him when the seeds of doubt are being planted in his mind over his master’s decisions, or why his position as Madarame’s adoptive son lead him to be manipulated into taking his master’s lies to heart. 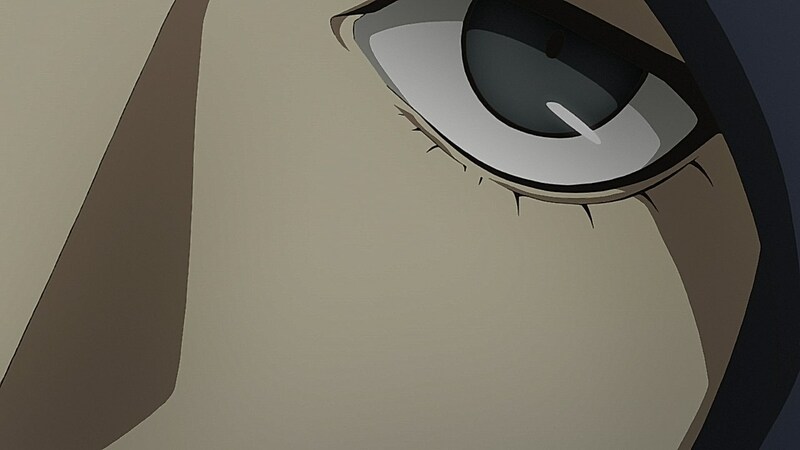 One fascinating aspect of this chapter that has been done well so far with the anime is how unusual of a target Madarame is. 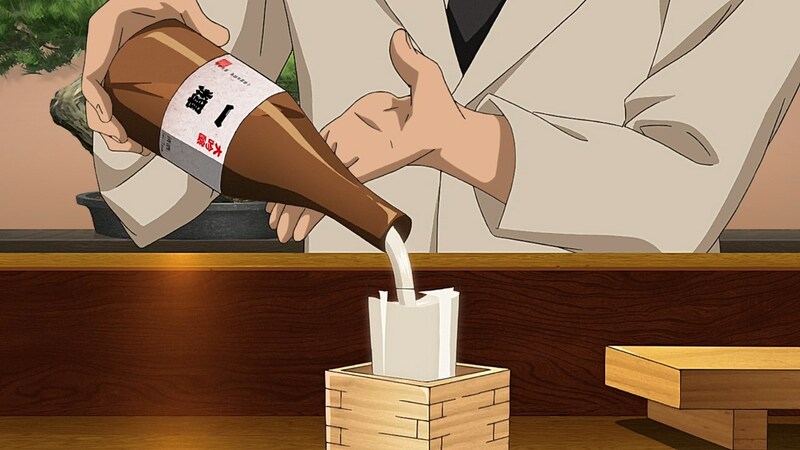 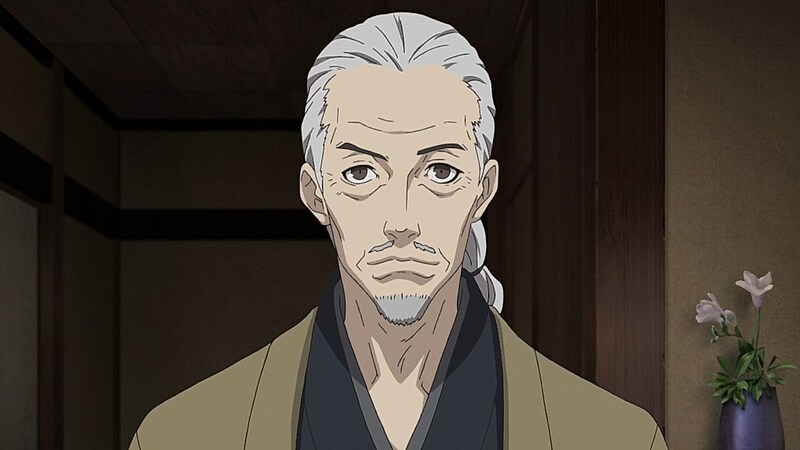 It’s easy to see why Kamoshida was a horrible person, and even though he appears to just be a strict teacher, it was never out of the realm of possibility that Kamoshida would be awful. 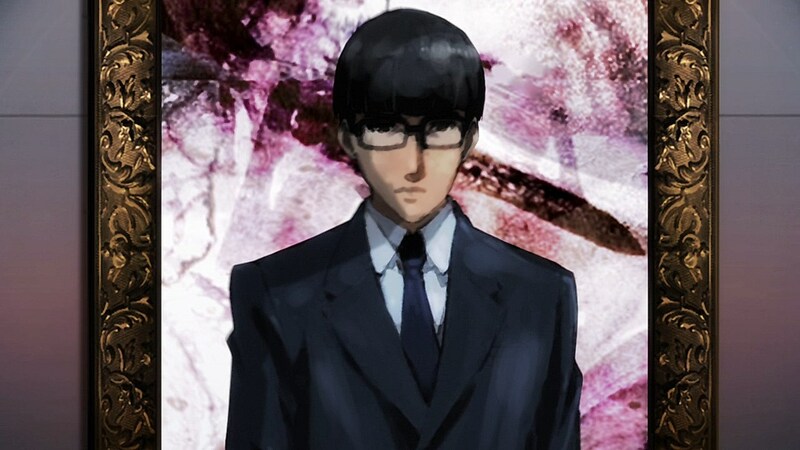 With Madarame, he does such an excellent job at maintaining a poker face over his plagiarism and misdeeds that it’s puzzling to see just how exactly someone with the behavior he presents to both the press and the public would be the terrible person we learn he actually is this whole time. 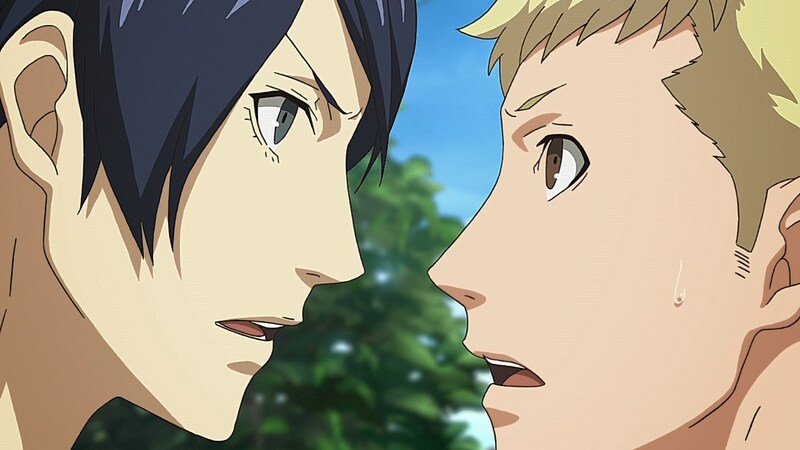 The scene where Yusuke tells him that Ryuji and his friends are buying into the negative rumors against him is significant in the sense that instead of losing his cool or becoming uncomposed, he already has a preconceived answer where he calmly tells them that the rumors are untrue and apologizes for giving off that impression. 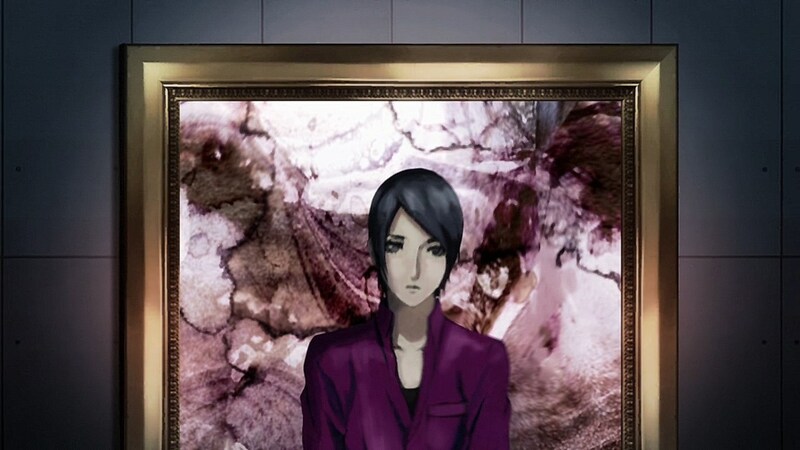 His true intentions are far more sinister as he works young painters to death, steals their art, and aims to do the same for Yusuke, but it is interesting that Madarame is such a good actor that his role as a harmonious painter with a passion for art without monetary gain is convincing enough to throw many people off in-universe and lead the viewer/player to spectate just what would happen if Madarame reaches his breaking point where he loses his temper or shows people his true self. 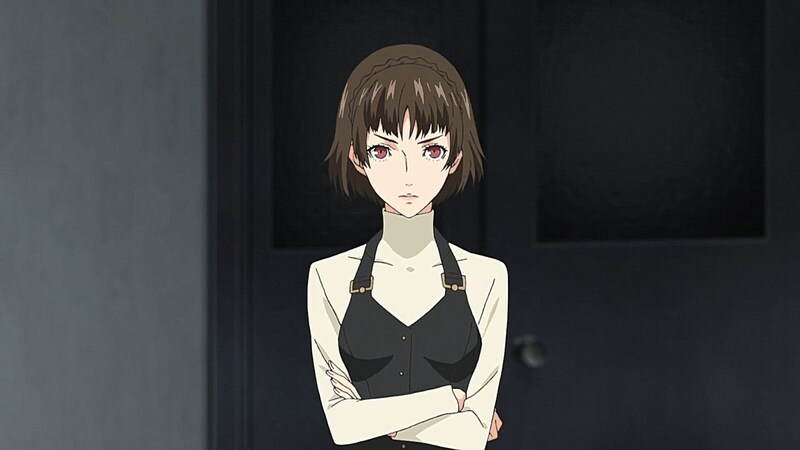 Luckily, the anime is hitting its stride with making the Madarame and Yusuke chapter clearer to understand, especially with how much they don’t feel obligated to explain at the moment. 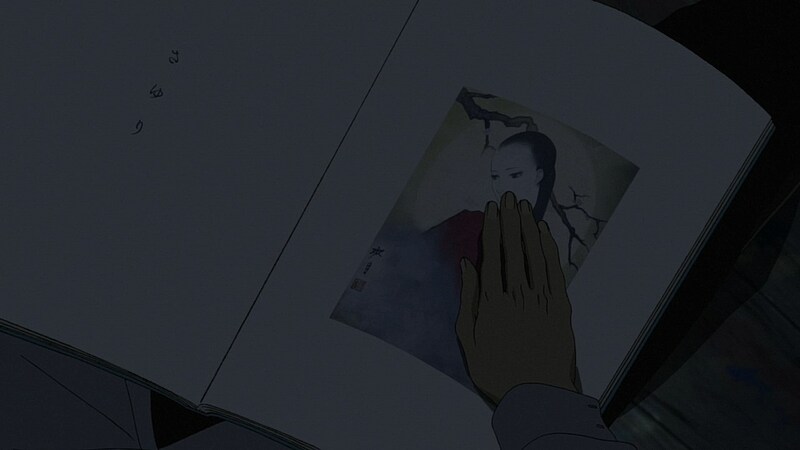 At this point, they only needed to focus on the two characters, and they nailed that decently within this episode. 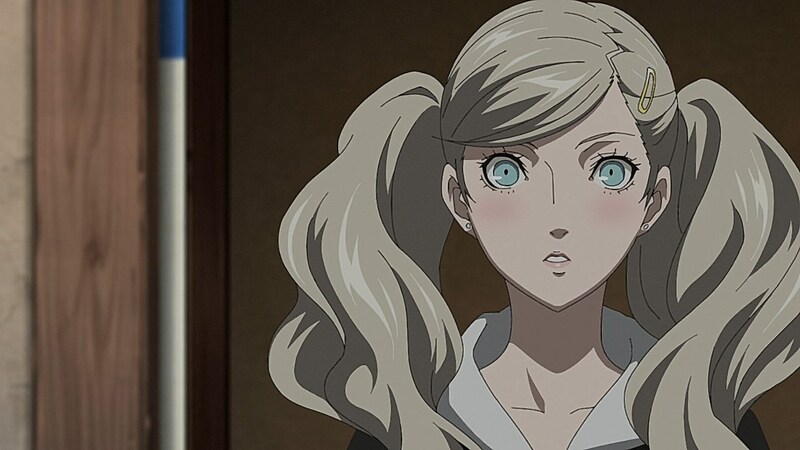 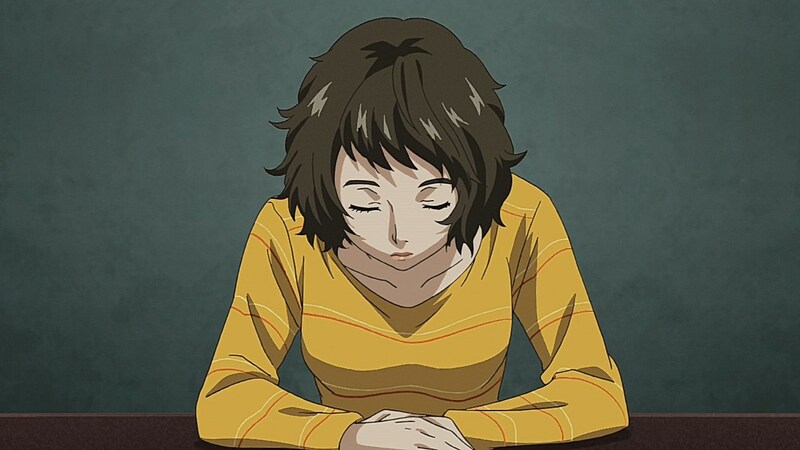 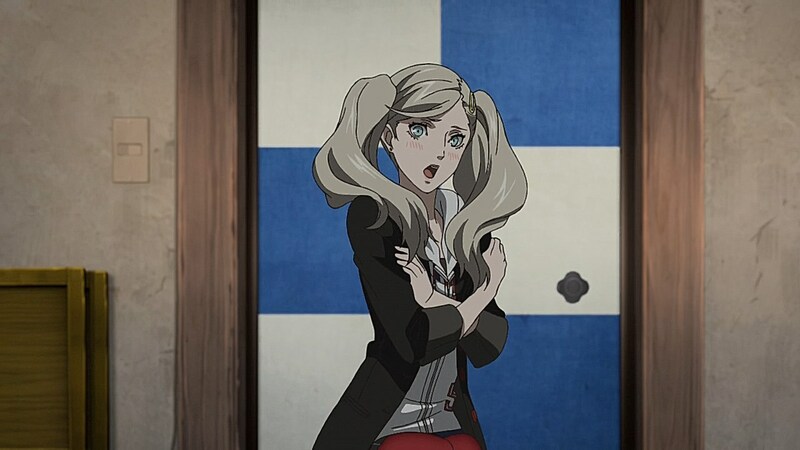 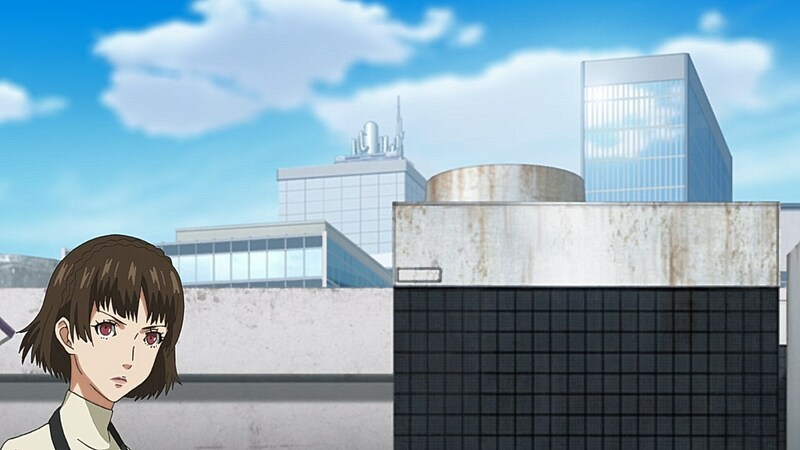 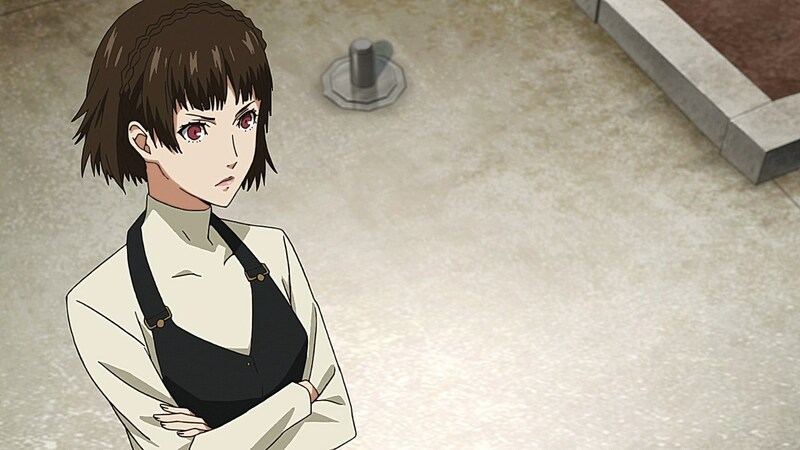 There was proper set-up to learn more about the characters as the Phantom Thieves begin unraveling the mysteries behind the both of them, and allow other characters like Makoto to be able to set up their arcs as she confronts the trio on using the school’s rooftop. 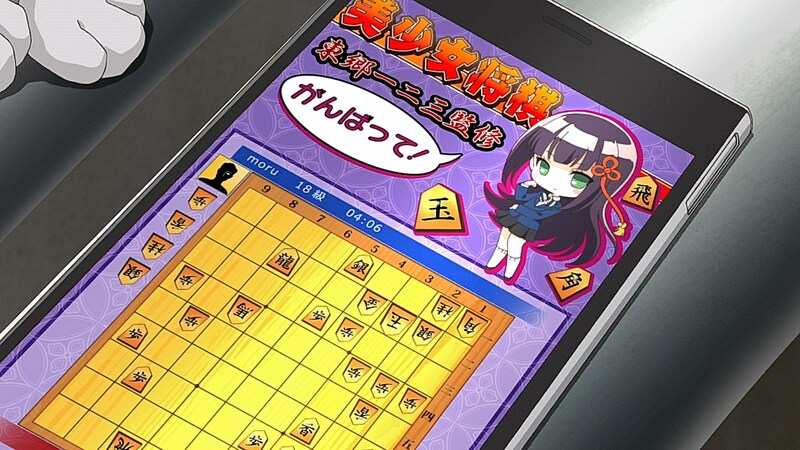 There’s even a small cameo from Hifumi Tojo as it helps us understand just how much presence her image has had in the shogi fandom, and how much effort was placed into making her a celebrity player. 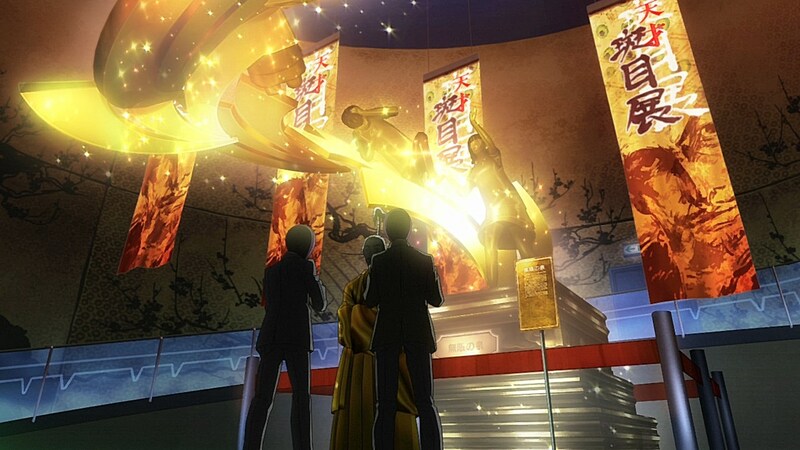 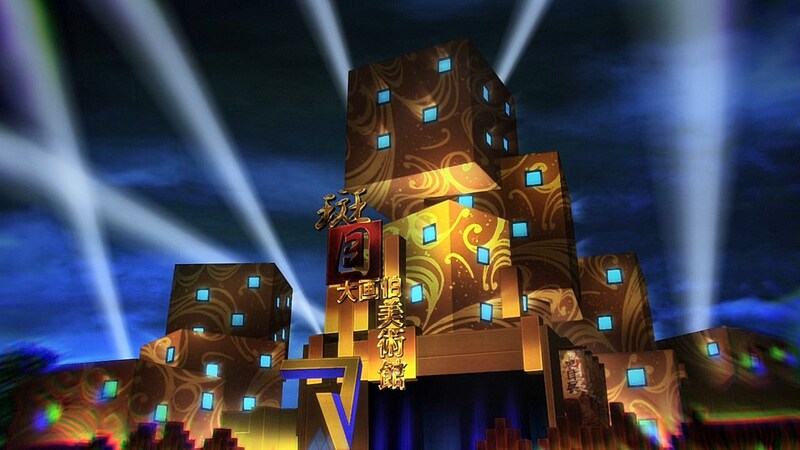 For now though, it’ll be interesting to see how they adapt the next stages of the Madarame heist. 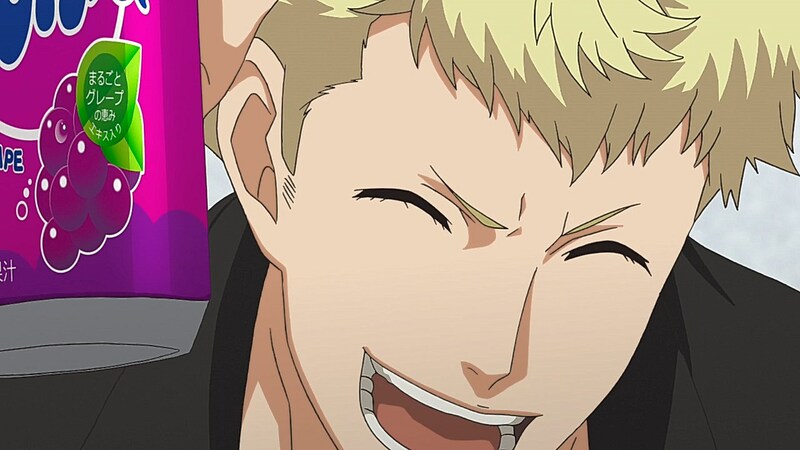 So far, how would you say Amamiya Ren compares to Narukami Yuu personality-wise? 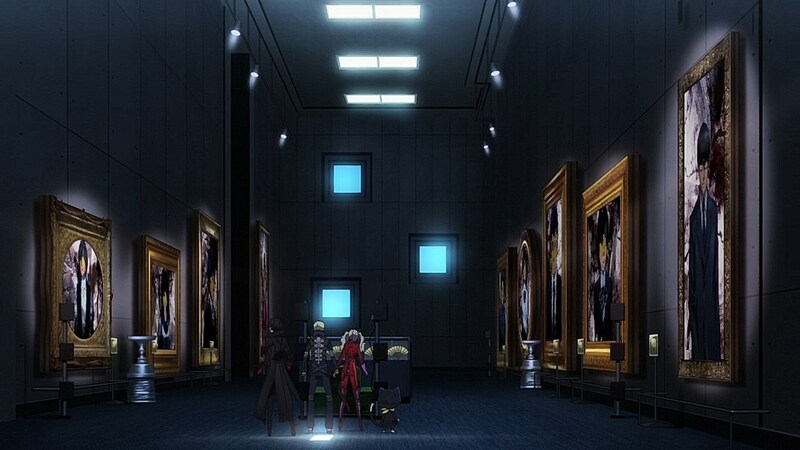 More or less the same, they’re blank protagonists. 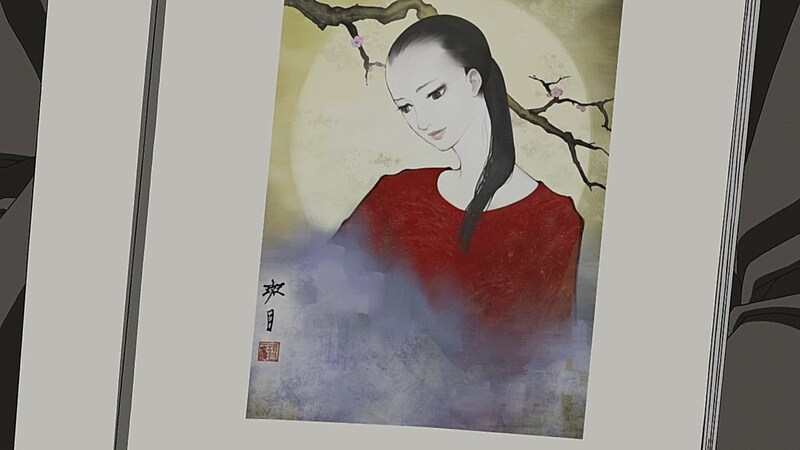 In the anime, Yu got personality development as the story went on. 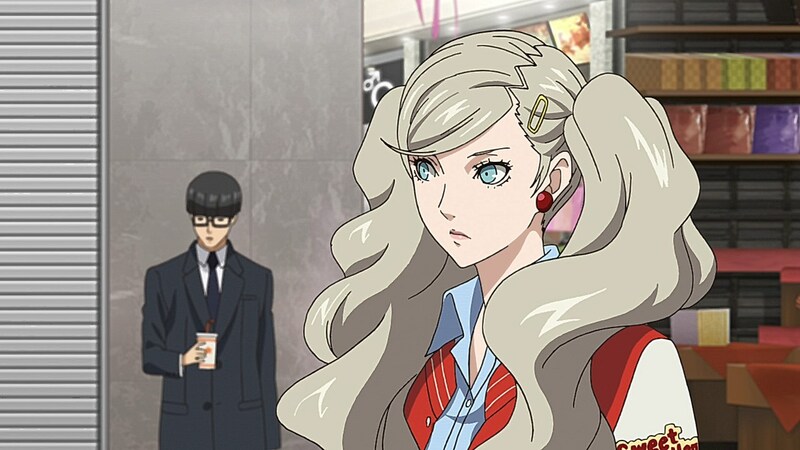 I believe Ren will be developed more later. 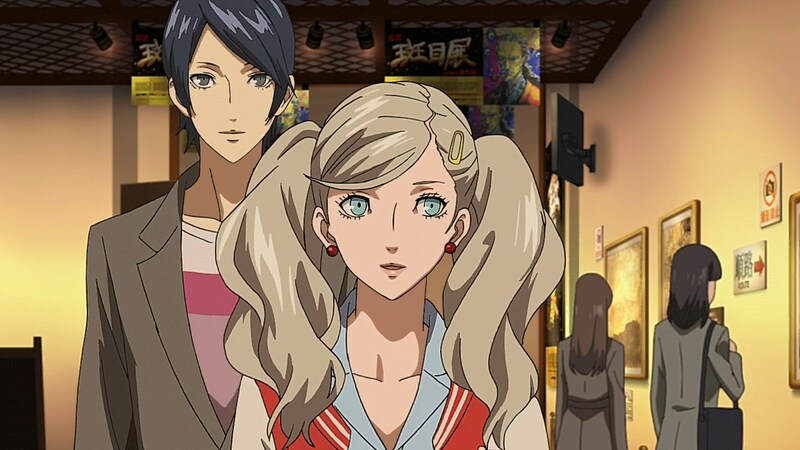 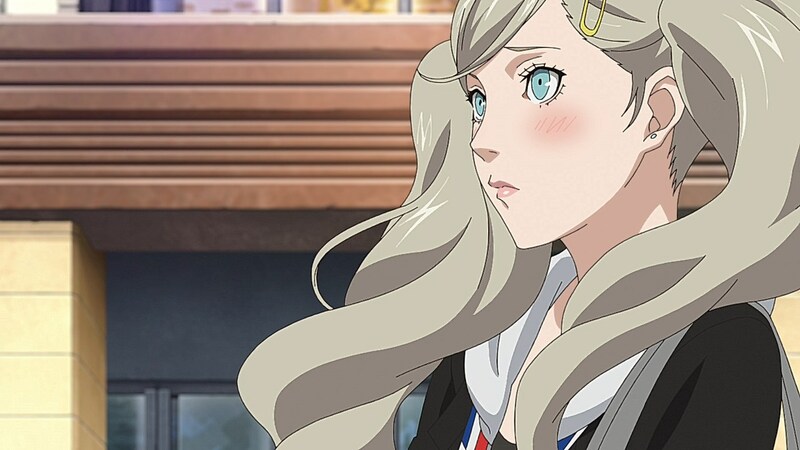 So far, Ren is still developing as the more rational member of the party, but I can see him getting more comical or suave by the mid-way point like Yu did. 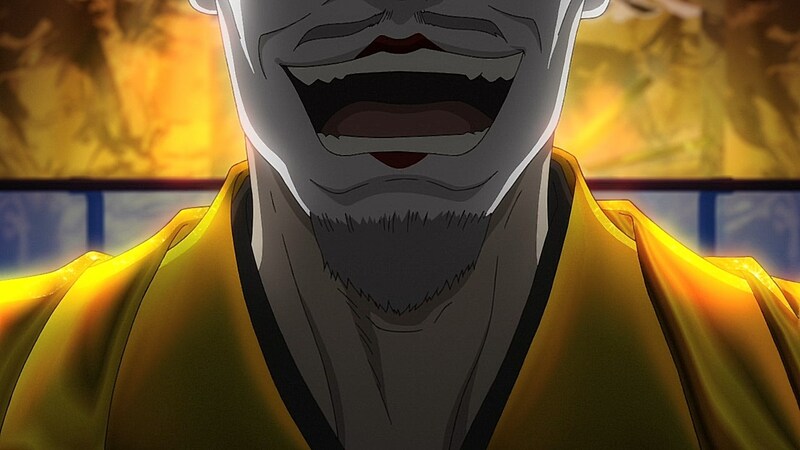 In the game, he had the same amount of opportunities to make goofy, sarcastic, and flirty comments, so hopefully they’ll be comfortable with adapting some of his funnier moments as time progresses.